Students listened to a story of the celestial bear as described by Native American tribes of the northern hemisphere. 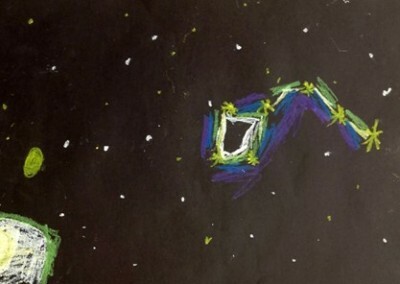 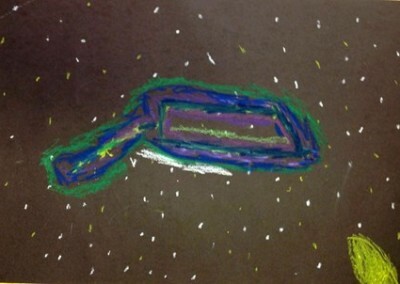 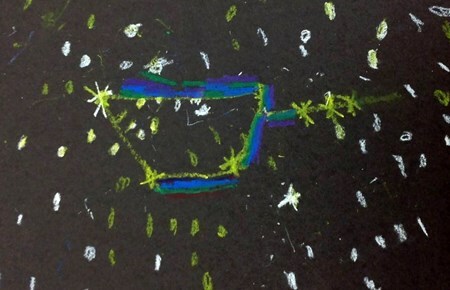 For their project, students drew a starscape, followed by using a clear guide to locate stars that could make up their constellation. 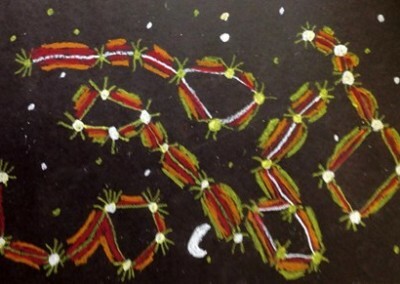 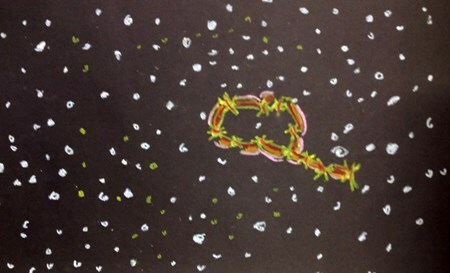 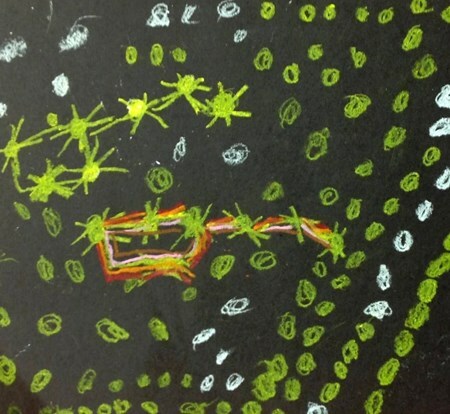 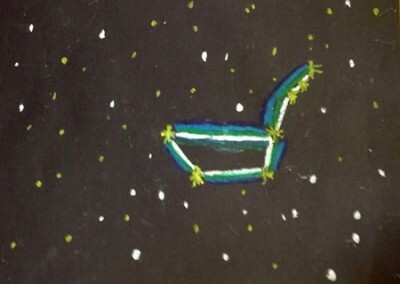 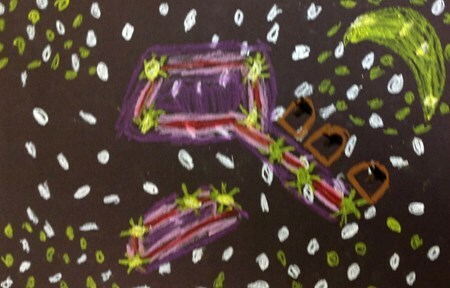 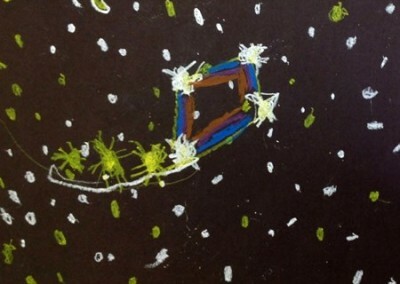 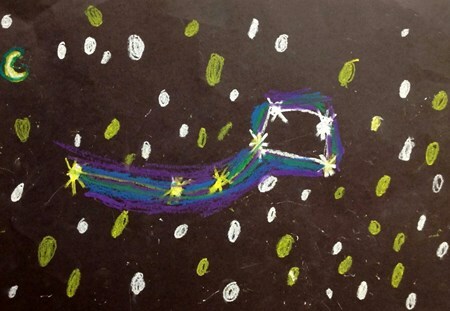 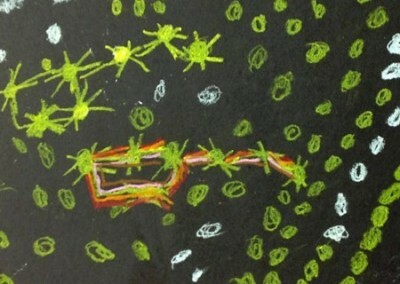 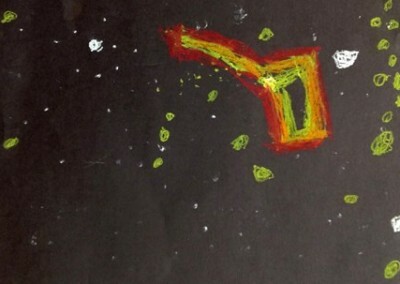 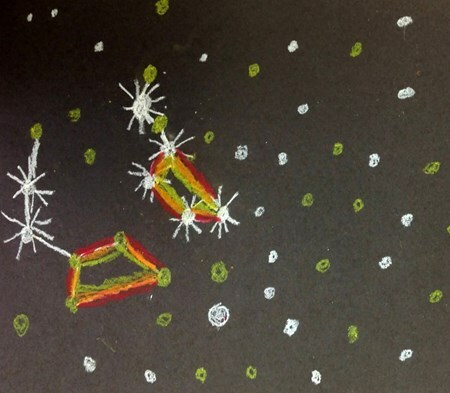 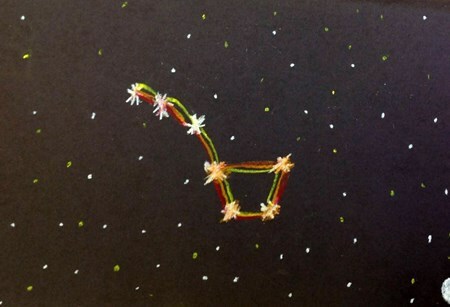 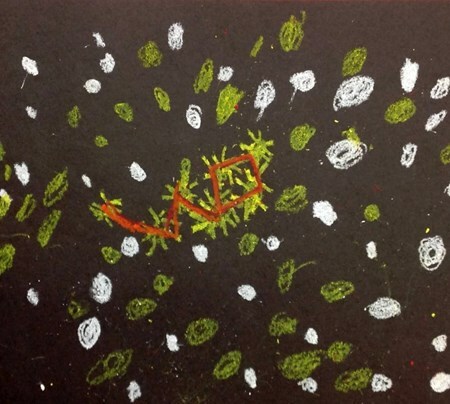 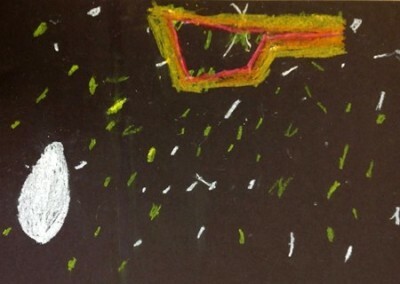 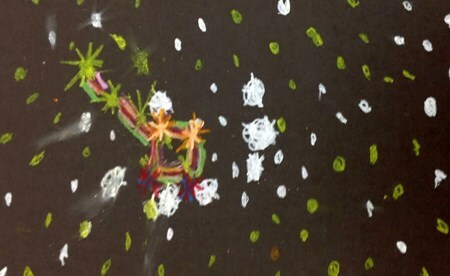 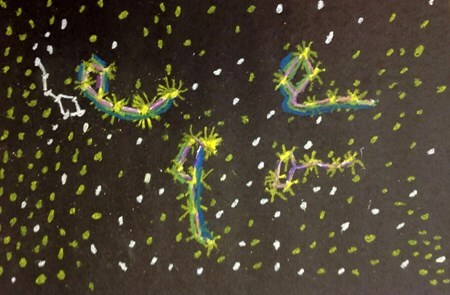 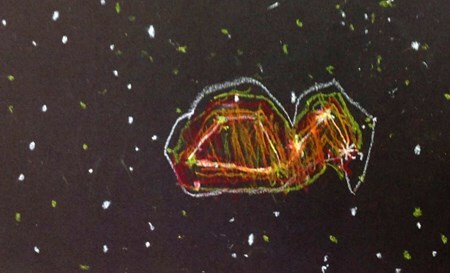 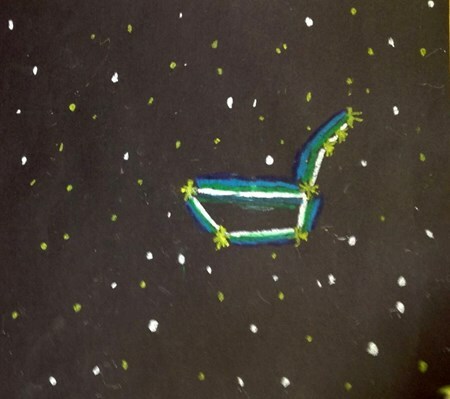 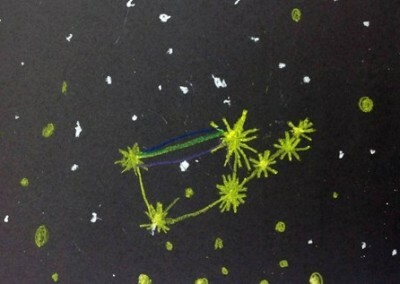 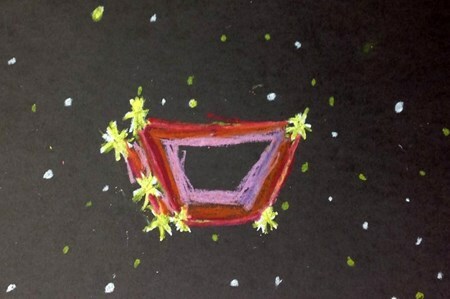 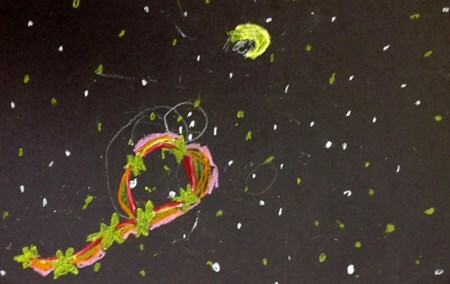 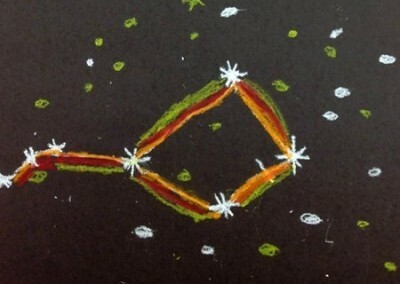 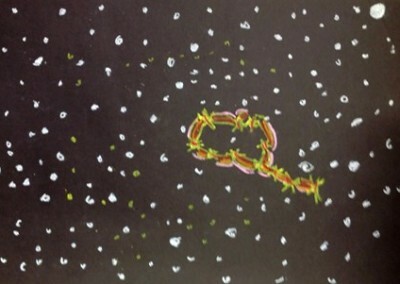 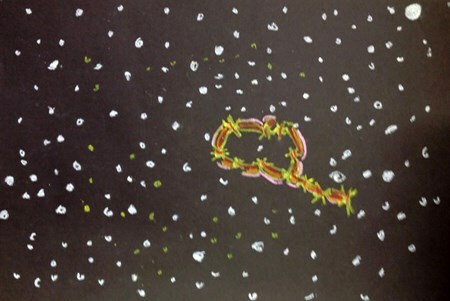 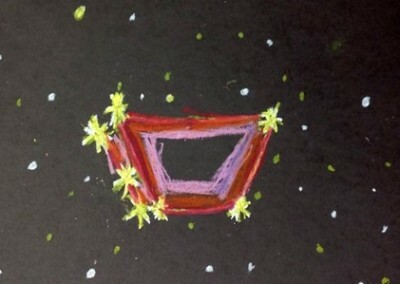 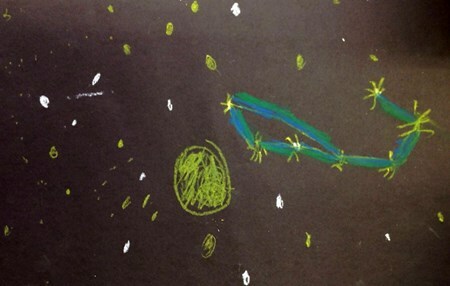 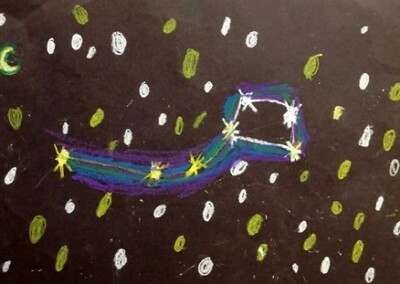 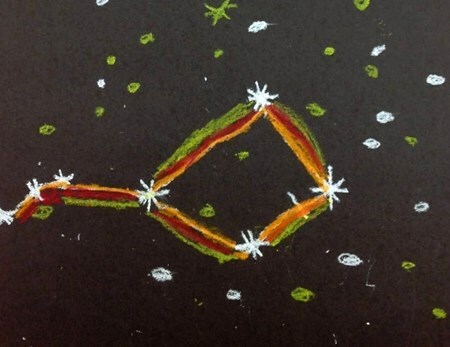 Students emphasized 7 stars and connected them using three colored lines in either warm or cool colors depending on the student’s choice to draw a winter constellation or a summer constellation. 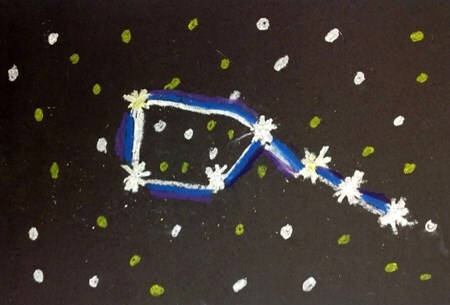 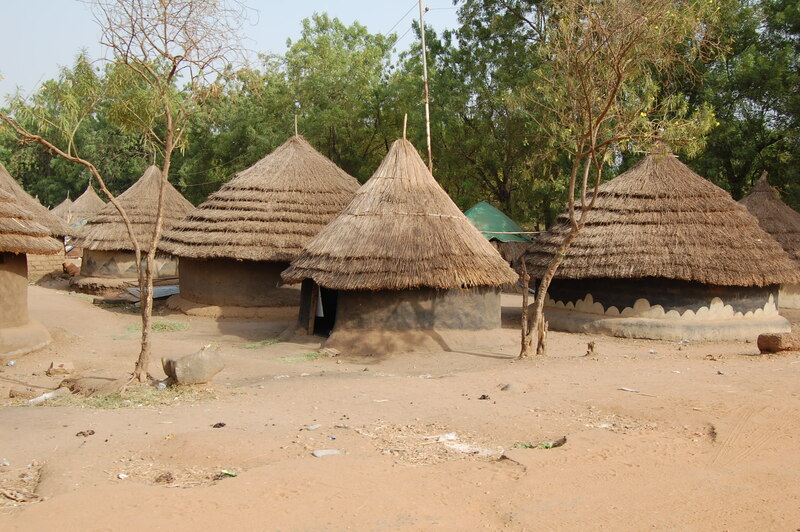 To complete the lesson, students wrote a sentence using the terms constellation or emphasize. 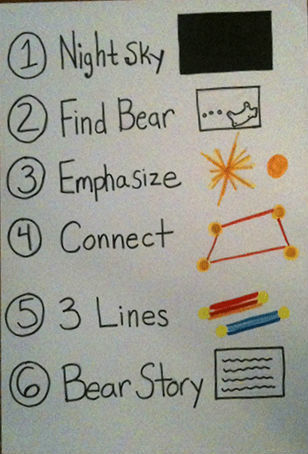 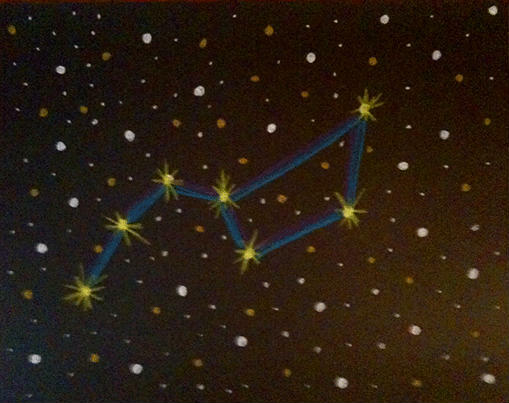 Students will understand the concept of emphasis by adding additional design elements that place special importance on the stars of the bear constellation. 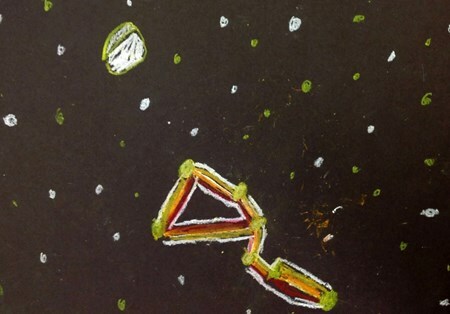 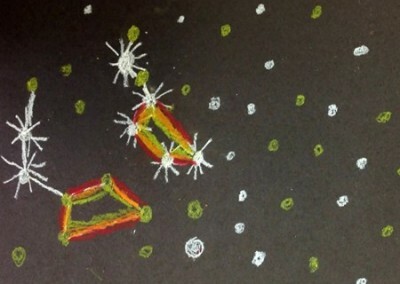 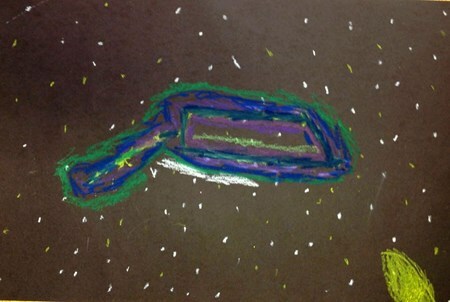 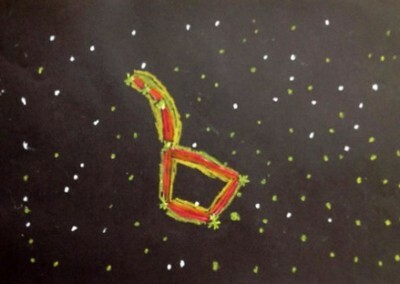 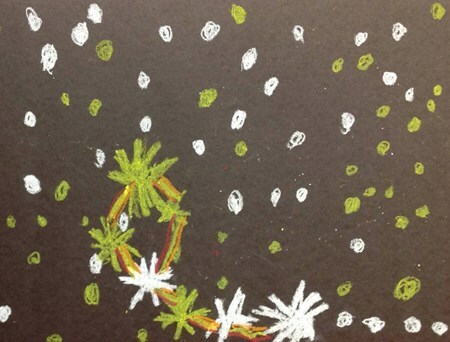 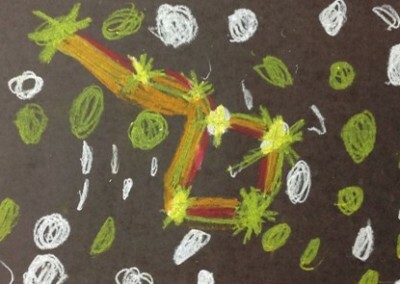 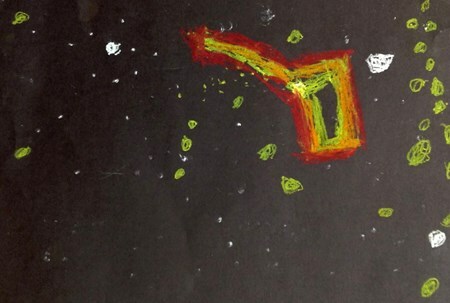 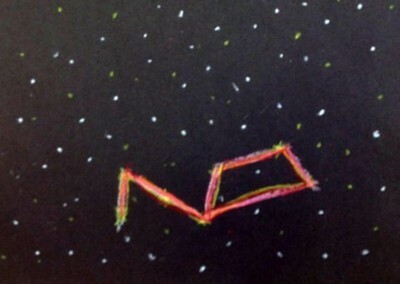 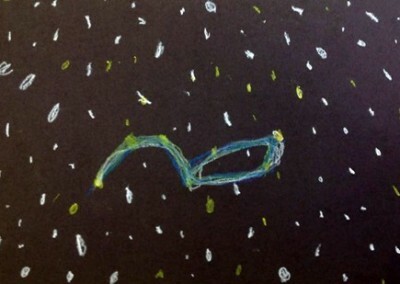 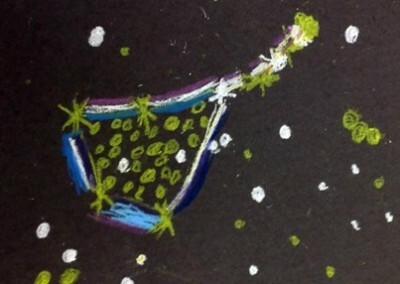 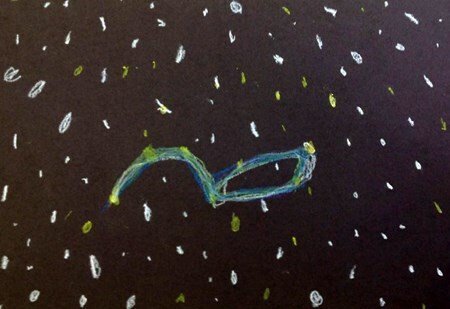 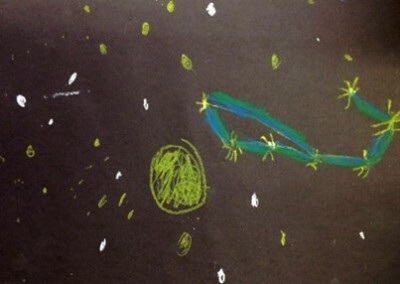 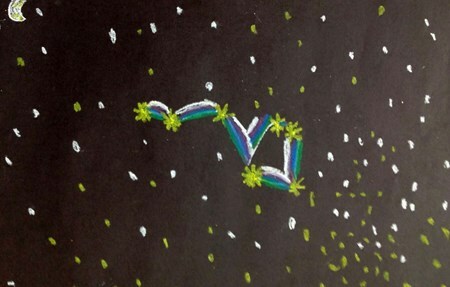 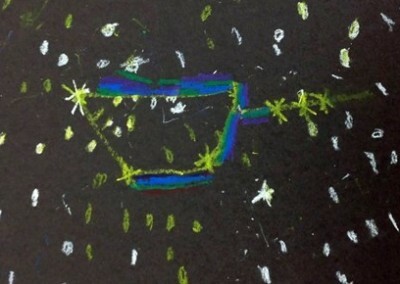 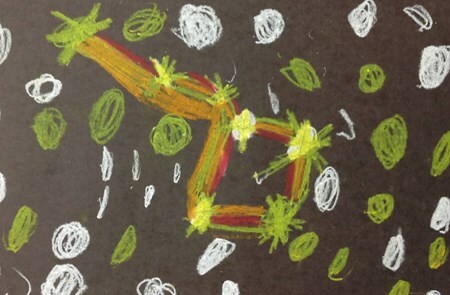 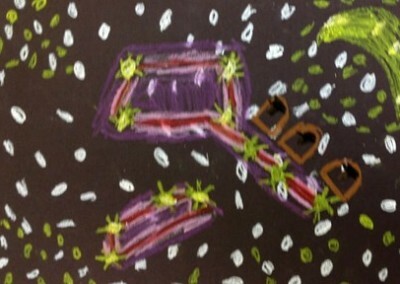 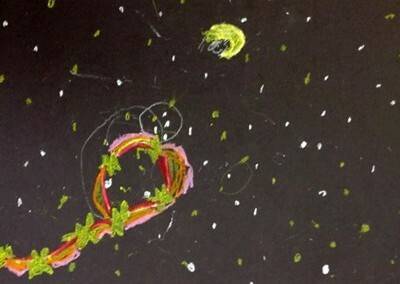 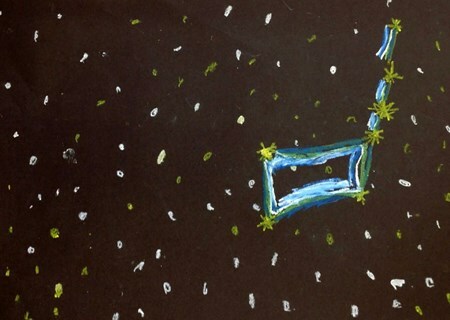 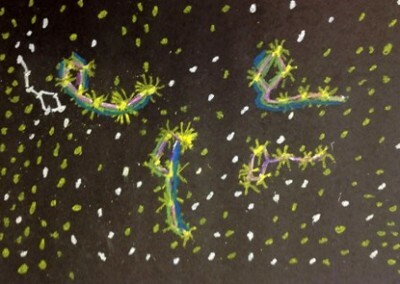 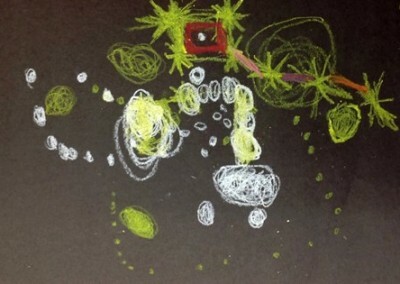 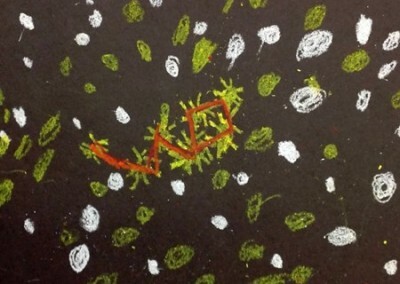 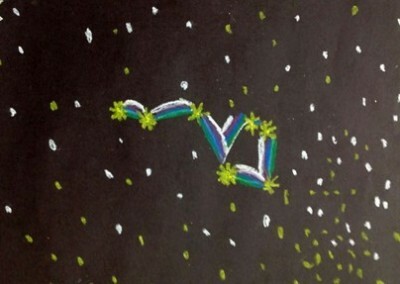 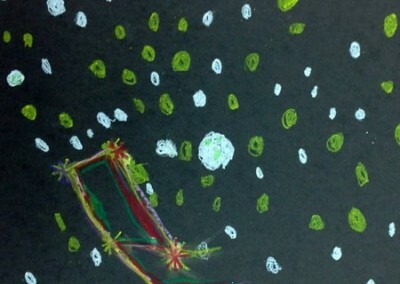 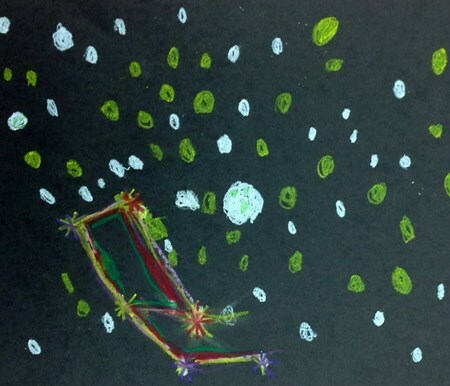 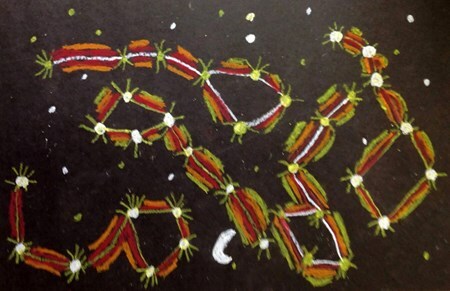 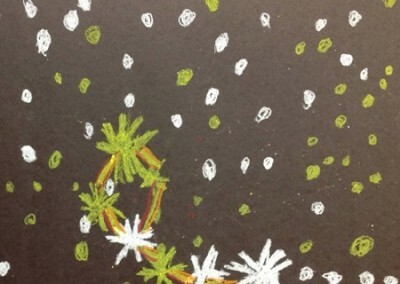 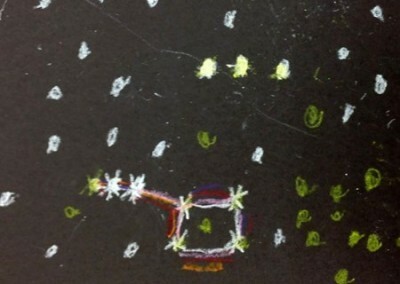 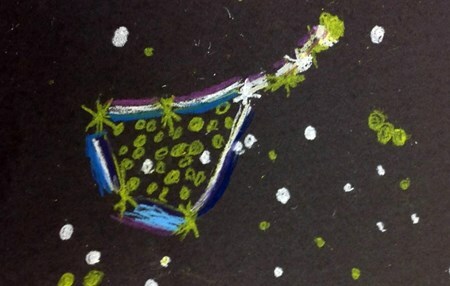 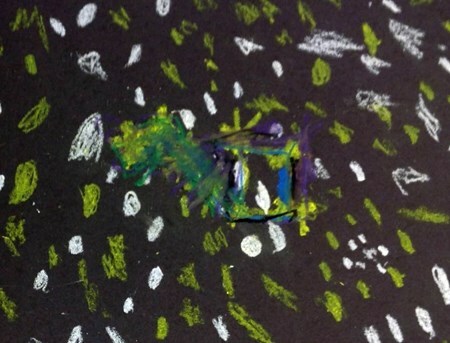 Students will choose warm or cool colors to draw their constellation based on the season. 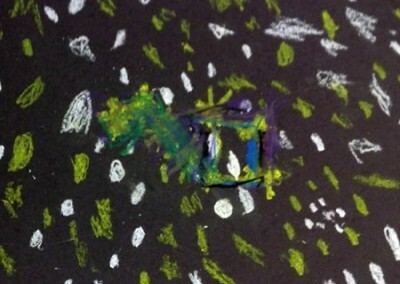 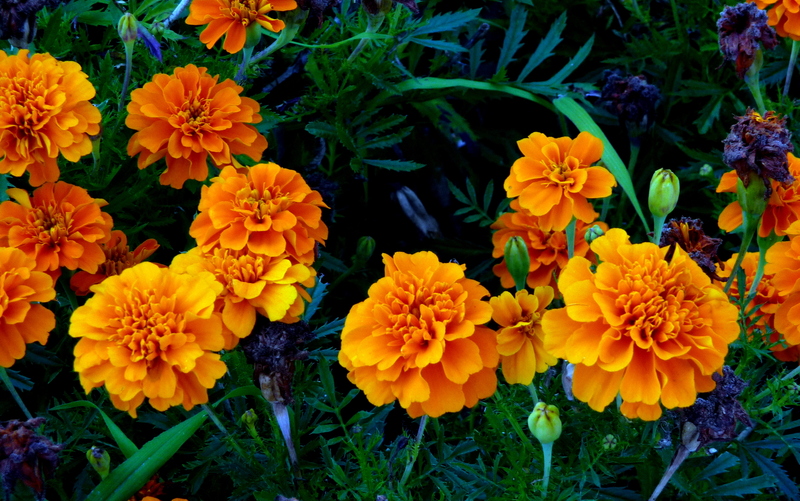 They will successfully use a combination of at least three colors in one of the palettes. 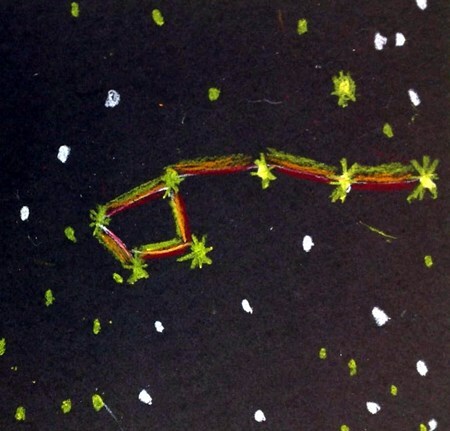 Students will learn about the term constellation and be able to explain it as a group of stars in the night sky. 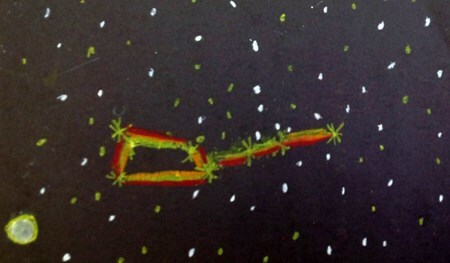 Native Americans used the sky as a consistent reference point for stories and practical purposes. 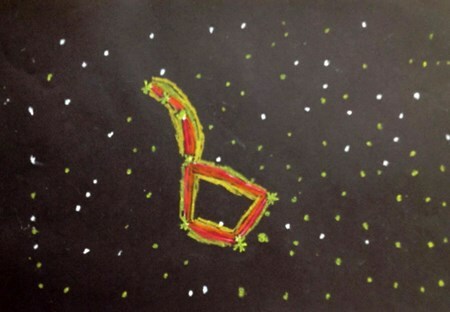 The bear shifts positions in the sky as the seasons progress, which is reflected in the story as the bear runs from, rises up against, and is ultimately slain by the hunters. 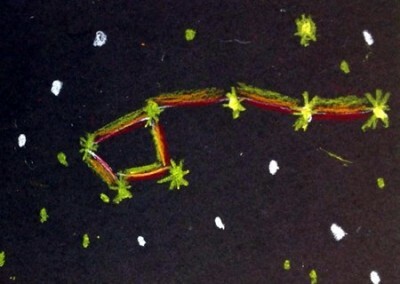 Native Americans used the sky to tell stories about natural occurrences and to keep a verbal history.